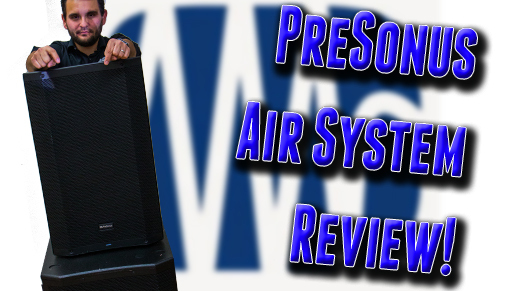 Leave a Comment on PreSonus Air Review! The PreSonus Air15 and Air-18S are a powerful combo! This through (aka very long) review covers everything, right down the the build quality of the handles. There’s NO review quite like this one, and it’s only from Gear It First!